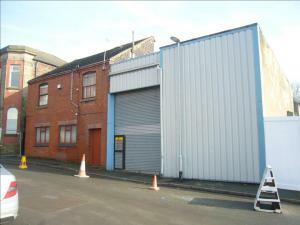 Warehouses in Stoke-on-Trent for sale can be used for a number of purposes. 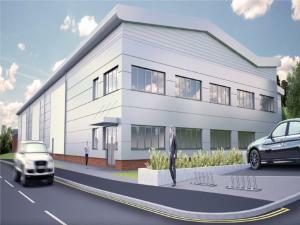 Warehouse space in Stoke-on-Trent may be used for the storage and distribution of certain types of goods. It may be that you wish to use a warehouse for other business activity types. 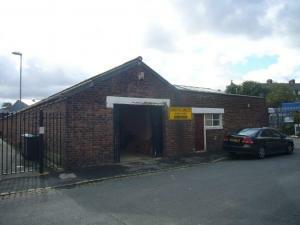 When you're searching for a warehouse property for sale in Stoke-on-Trent, MOVEHUT is the only place you need to look. Searching for a warehouse in Stoke-on-Trent can often trigger the realisation that you have more requirements than you originally thought. Clearly you will have a rough idea about the size of a warehouse in Stoke-on-Trent you require, but what about transport links and parking spaces. Whatever your exact requirements are in Stoke-on-Trent, the listings here at MOVEHUT should make your warehouse search go smoothly. Considering a few factors beforehand could be key to get the best results for your Stoke-on-Trent warehouse search. Being realistic about your budget is obviously important as well as the proximity of any property to local transport links. 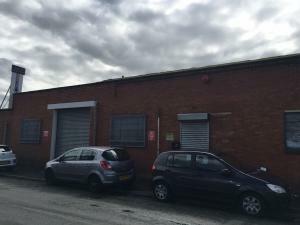 If you remember these tips when searching for a warehouse for sale in Stoke-on-Trent, this can make it significantly effective to find the property that's perfect for your business. Make use of MOVEHUT's website and find a warehouse in Stoke-on-Trent that is suitable for your business. You can filter your search in a number of useful ways to eliminate any extra work, for instance by price range and size. 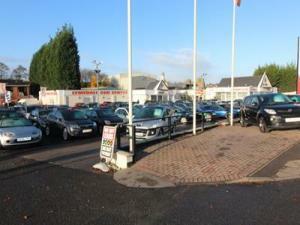 Use MOVEHUT's service and start finding a warehouse for sale in Stoke-on-Trent that fits the bill. 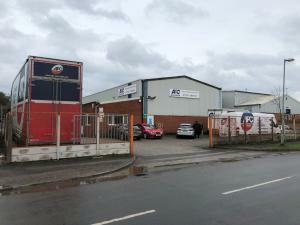 Once you have found a perfect warehouse in Stoke-on-Trent to buy, you will probably want to put an offer on the property. 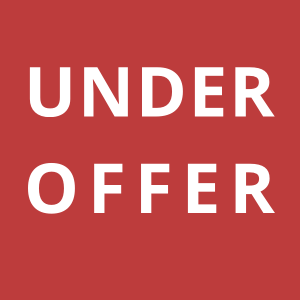 Remember, when putting in your offer to buy a warehouse in Stoke-on-Trent you will have to pay some additional costs, such as hiring an acquisition surveyor. Hopefully when you do come to making an offer on your warehouse, everything will go great for you. 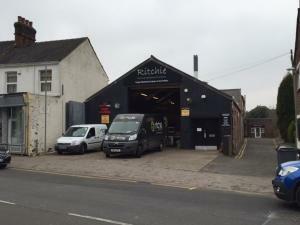 Before you buy a warehouse in Stoke-on-Trent, a viewing should be carried out to see the premises in person. Together with the location of the property, other factors to consider during your viewing are the outside condition and its security. Something else to consider is the energy costs the building may incur, a poor rating may put you in a stronger bargaining position. It's always beneficial to see a warehouse in person, and with the help of MOVEHUT you can buy the ideal one.